Dr. Wissmeier Consulting was founded as a consulting company for strategy and marketing by Diplom-Kaufmann Dr. Urban Kilian Wissmeier (PH.D.) in 2000 in Munich. Core competencies are in market-oriented tasks, related to Strategy and Marketing topics. Projects are carried out at national and international level. Basis of our work are more than fifteen years experience in management consulting, strategy, marketing, market research as well as internet and new media on a national and international scale. 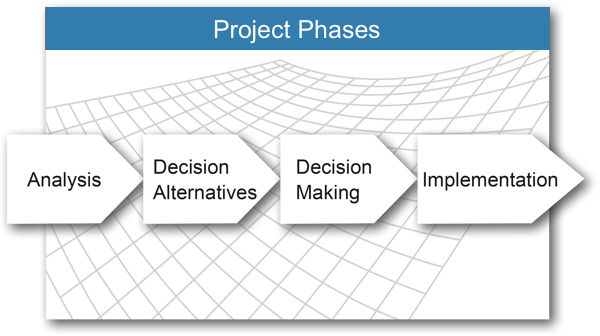 After the analysis phase the determination of meaningful decision alternatives for the task is done. This decision alternatives are evaluated, and based on the results of the evaluation proposals are derived that will be discussed with the customer. After deciding it comes to the implementation phase, which is accompanied at request or carried out as project management. We offer our clients services of the highest quality. We offer our clients tailor-made services. We provide our clients with reliable services. We only accept projects for areas in which we can ensure highest quality. We are fair business partners.